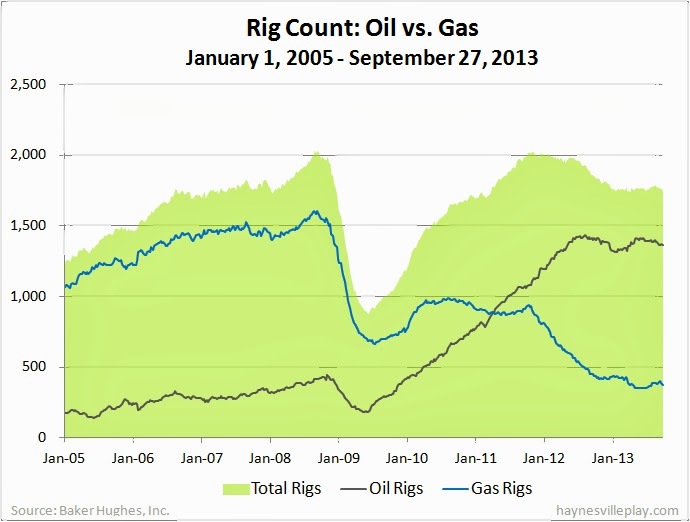 The Baker Hughes U.S. rig count was down 17 rigs this week to 1,744. 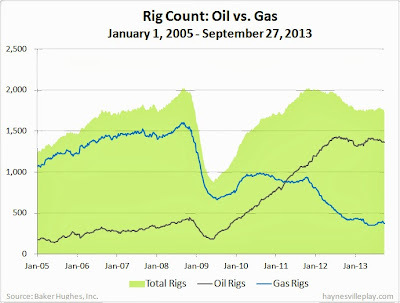 Oil rigs were down seven to 1,362, gas rigs were down ten to 376 and miscellaneous rig were unchanged. By type, horizontal rigs were down six to 1,085, vertical rigs were down four to 417 and directional rigs were down seven to 242. Among gas rigs, horizontal rigs were down four to 256, directional rigs were down two to 73 and vertical rigs were down four to 47.